November is Children’s Grief Awareness Month. At Morris-Baker, we are often asked whether or not to include children and youth in funeral events. In collaboration with grief and bereavement experts, the Funeral Service Foundation created several tools to help guide families and caregivers on what to do. We have collected them on our website so that you have the tools to answer what can sometimes be difficult questions. 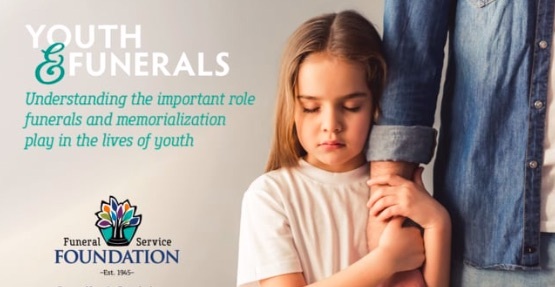 You may click here to find a video and eBooks (in English and Spanish) that explain the role that funerals and memorialization play in the lives of youth. We hope you find these helpful.